Do you get your skin care advice from magazine articles? 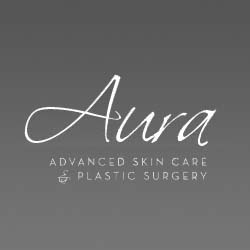 A free skin care analysis by Aura Advanced Skin Care can provide more personal, professional guidance to help you maintain healthy, smooth skin. Board certified surgeon Dr. Nathan Roesner uses innovative procedures and therapies that are chosen just for you. Our certified technicians use safe and effective methods to rejuvenate your skin. An Intraceuticals oxygen facial will rejuvenate your skin using serums and hyaluronic acid, which is naturally present in the body and is thought to lessen the effects of aging by tightening and hydrating the skin. You deserve advanced skin care. You deserve Aura! Call to schedule your free analysis.